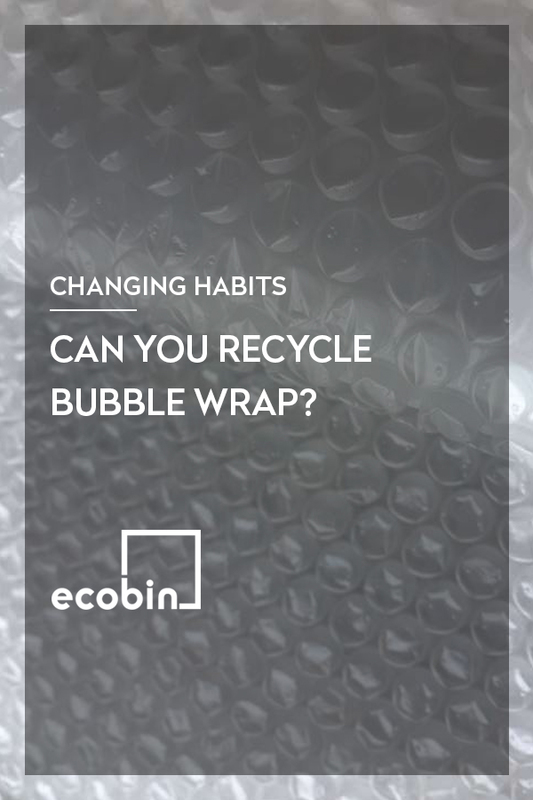 EcoBin > Changing Habits > Can you recycle bubble wrap? The team at Ecobin are always happy to help answer your questions on all things recycling and today we’re answering a very popular one – can you recycle bubble wrap? The short answer is YES! You can absolutely recycle any bubble wrap that you are not able to repurpose or reuse again however before you head out to the home recycling bin there is a few things to note about bubble wrap recycling. Bubble wrap is a soft plastic, and soft plastics are the number one contaminator in the recycling system today. They are easily caught in the recycling conveyer belt and can even shut down the whole recycling system when they get jammed in the machines. Unfortunately, this means that soft plastics have often been thrown out with our general waste because council kerbside recycling bins will not accept them. 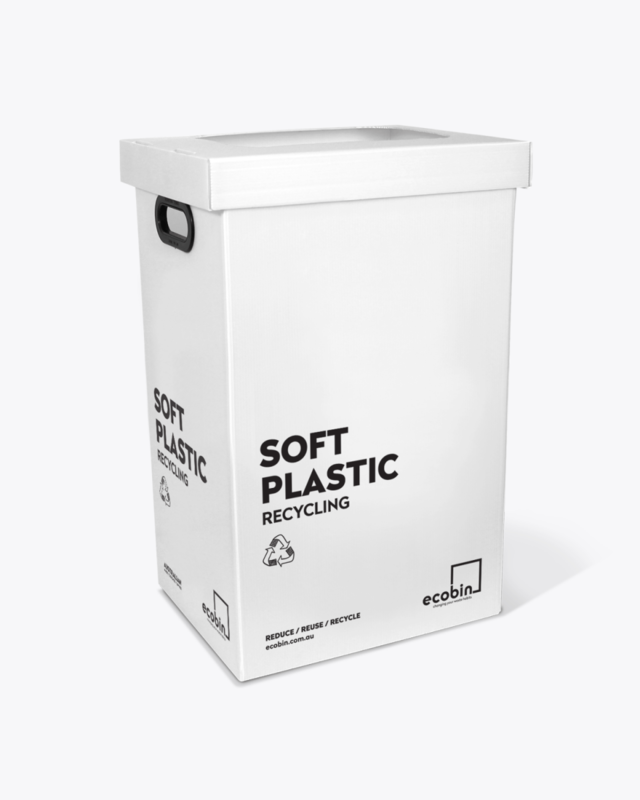 Now, thanks to Ecobin’s soft plastics range, REDcycle and Replas; recycling soft plastics such as bubble wrap has never been easier! If you have some bubble wrap to recycle you can simply pop it into one of the Ecobin Soft Plastic recycling bins and when it is full you can take the soft plastics to your local REDcycle drop off points. You will find the drop off points at your local Coles & Woolies stores or you can click here and pop in your postcode to find your nearest location. REDcycle then process your soft plastics and send it onto Replas where it undergoes an amazing transformation to then be turned into a fantastic recycled material that can be used for park benches, decking, bollards and more.